Live broadcasters work in a challenging, fast moving and unpredictable environment. The action moves from one place to another at the speed of light. Sports broadcasters move live feeds from one end of the stadium to another, from the locker room to the tunnels to the field and through the audience stands. Live news broadcasters follow the story and don’t have the luxury of a predefined zone of operation. Live events have huge screens that audiences rely on to keep up with the show. You are only as good as the technology you work with. Camera crews move fast during live broadcasts. In stadium sports, you need to catch the players running from the locker room to the tunnel to the field. Not easy to do with wires. The same goes for live music events – the action moves from side to side of the stage, and back to the audience. All sports and live events have multiple giant sized screens on site. Fans at home and in the stadium are watching, and you can’t afford to broadcast a noticeable delay. Game day is often a “multiple simultaneous game day” for sports broadcasters. In the past, this required a receiver for each zone of coverage. Today, there are Fiber Coverage Extenders that allow you to place antennas and broadcast directly to one receiver, usually located at your stadium control room. Cameras can then roam freely between zones and setup is a lot easier than with multiple receivers. Live music events likewise have multiple zones – the stage, the audience stands and backstage. What are the requirements for high quality wireless broadcast? 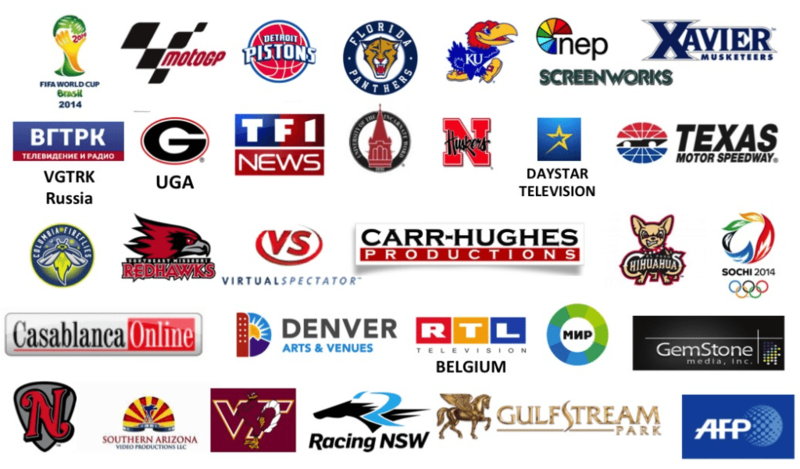 ABonAir’s wireless broadcast solutions are used by live broadcasters around the world. Below are some of our customers. We invite you to take a look at our wireless broadcast solutions. 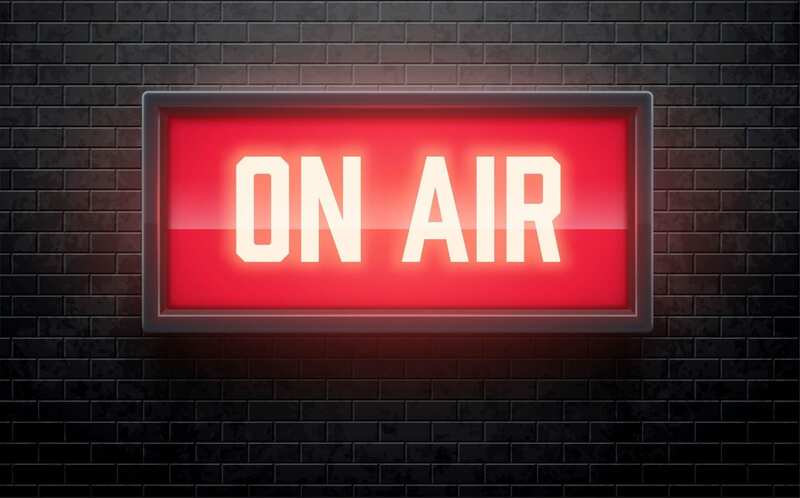 You are invited to Get a Demo and we will show you why ABonAir wireless broadcast is the perfect match for all live broadcasters.